Why are head injuries frequently missed by emergency rooms? First, emergency rooms lack detailed protocols for these injuries. Second, many patients suffering mild to moderate brain injury look absolute fine. Where the patient history indicates a potential head trauma, emergency rooms frequently order CT or MRI scans. These scans will show bleeding in the brain but many TBI victims do not suffer bleeding. The tests fail to reveal these injuries. The research into new methods for the early diagnosis of brain injuries is promising. 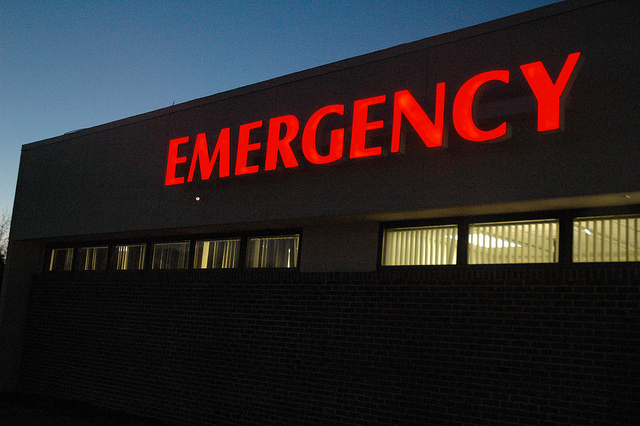 Emergency room personnel have a variety of options which may lead to better assessments. In many of our prior brain injury cases, we have worked with professionals who utilize cognitive tests to assess injuries. Now, blood-based testing may also become a possibility. Head CT scans are excellent at determining whether there is bleeding in the brain and whether there are signs of increased pressure in the brain. However they are silent when it comes to determining whether there are damaged brain cells, disintegrated brain circuits, and inflammation in the brain, among others. We measured brain derived neurotrophic factor (BDNF) in blood samples obtained within 24 hours of injury from patients presenting to 2 different emergency departments with findings consistent with traumatic brain injury. We found that BDNF values were lower in traumatic brain injury cases than in those without traumatic brain injury. We also found that among those with traumatic brain injury, the ones with the lowest BDNF values had four times the odds of having incomplete recovery at 6 months compared to traumatic brain injury patients with higher BDNF values. This research is promising. Too often, we meet with people who have been suffering for long periods without a diagnosis or treatment. Many patients with TBI look fine. Many patients with TBI don’t understand why they are having problems. From a legal standpoint, these injuries can present difficult cases due to the lack of early diagnosis. From a practical standpoint, delays in diagnosis and treatment create many problems for both the patient and his/her family. And, a lack of early treatment may even cause some injuries to become permanent. We will closely follow this research in the hope it yields positive results for people suffering due to a head trauma.